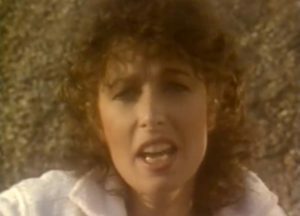 Quarterflash – Harden My Heart – Official Music Video. A song (written by band’s guitarist Marv Ross) was originally released in 1980 by Quarterflash’s predecessor – Seafood Mama band. 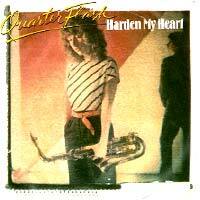 After changing band’s name to Quarterflash, Harden My Heart was re-released as a first single from the 1981 self-titled album. The single went to number 1 spot on the Billboard’s U.S. Mainstream Rock chart and reached the Top 20 in Germany, in New Zealand and in France.